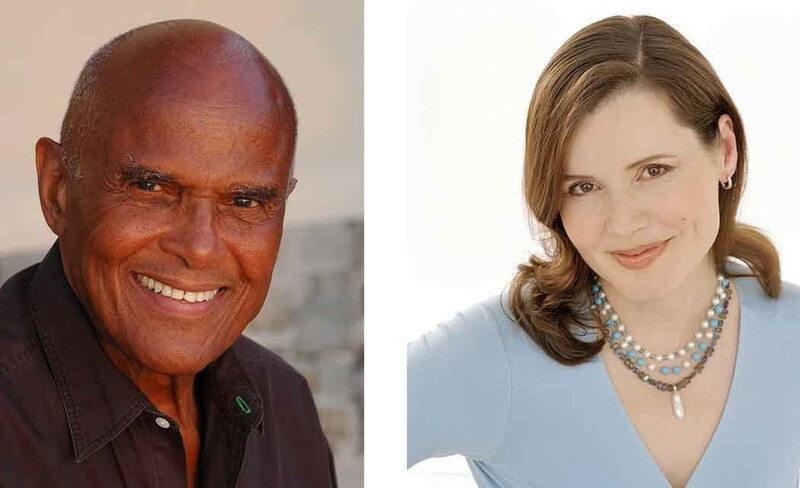 LOUISVILLE, Ky. — Singer and activist Harry Belafonte and Academy Award-winning actress Geena Davis will headline this year’s winners of Muhammad Ali Humanitarian Awards. The awards are named after the former heavyweight boxing champion, who has focused on humanitarian causes since leaving the ring. Ali is scheduled to attend the Sept. 19 ceremony in his hometown of Louisville, Kentucky. Organizers said Tuesday that Belafonte will receive the Muhammad Ali Humanitarian Award for Lifetime Achievement for his contributions to civil rights. Olympic Gold Medal swimmer Janet Evans will emcee the event. Awards also will go to six people age 30 or younger who have represented core principles promoted by Ali: confidence, conviction, dedication, giving, respect and spirituality.